Moms ROCK Womens Burnout Tee Mom’s ROCK OurShirtsRock.com. Posted on May 3, 2013, in Fashion and tagged clothing, fashion, mothers day, shopping, t-shirts. Bookmark the permalink. 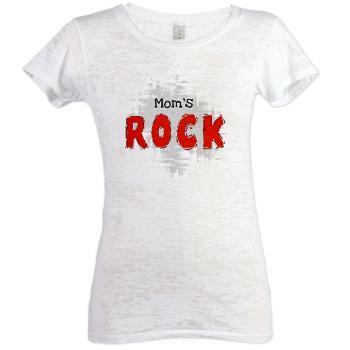 Comments Off on Moms ROCK Womens Burnout Tee Mom’s ROCK OurShirtsRock.com.